New Documentary - Who is Dayani Cristal? Opening April 25th in select cities, Who is Dayani Cristal? features the Mexican actor Gael Garcia Bernal as he follows the trail of an unidentified migrant who died while crossing the Sonora desert. Humane Borders reports that since 1999 there have been 2,471 migrant deaths in Arizona alone. Most bodies found are not identified. One such unfortunate migrant found was only identifiable from a tattoo that read 'Dayani Cristal'. "There was a program in operation, at least in our sector, where a rancher/farmer was able to 'keep' an illegal or illegals on his ranch or farm legally. It was called the 'D-5' program. A 'D-5' was an illegal alien. He was probably a very good worker and was liked by the individual rancher/farmer. The border patrol would allow this rancher/farmer to 'keep' this illegal on his ranch, and in return we expected information...."
Cameras mounted along the fence send live video feeds to monitoring centers like this one in San Ysidro, California. 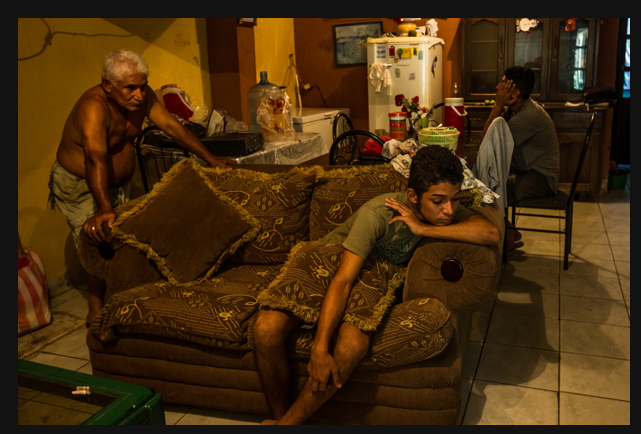 TIME photographer Anthony Suau tracks the progress of the US effort to build a permanent barrier between the US and Mexico. Actors Bradley Cooper, Zack Galifianakis, and Ed Helms show their appreciation to the people of Nogales. Warner Brothers Hangover III was filmed there last year. Nogales, Arizona, borders the city of Nogales, Sonora, Mexico, and is Arizona's largest international border town. Nogales, Arizona, was the filming location for the motion picture musical, Oklahoma!. The town was chosen because it looked more like turn-of-the-century Oklahoma than anywhere in Oklahoma did in 1955, when the film was made. Nogales is also a locale for filming some of the TV reality documentary, Border Wars. They Party Like It's 1789! 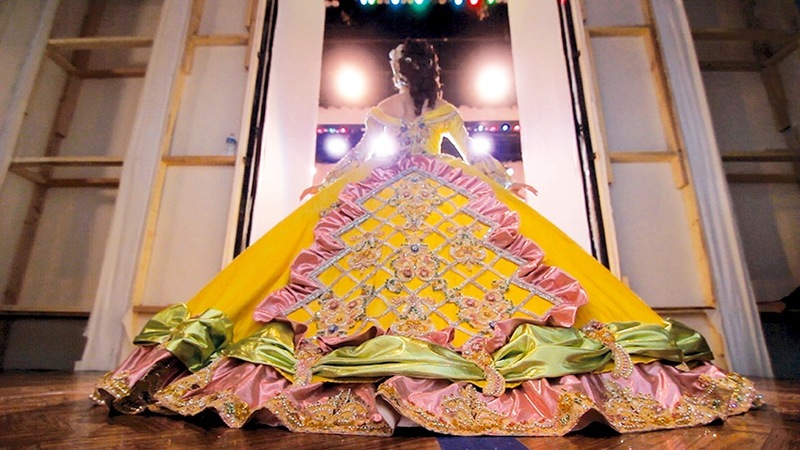 Cristina Ibarra's documentary Las Marthas, praised by The New York Times as "a striking alternative portrait of border-town life," documents the annual debutante ball in Laredo, Texas. Part of the largest celebration of George Washington's birthday in the world, this unique event presents a select group of mostly Mexican-American girls at a lavish Colonial Ball. Their goal: to recreate a party hosted by Martha Washington, but this time set along the U.S./Mexico border. You can watch the full documentary on PBS Video until March 19th here: http://video.pbs.org/video/2365168725/.